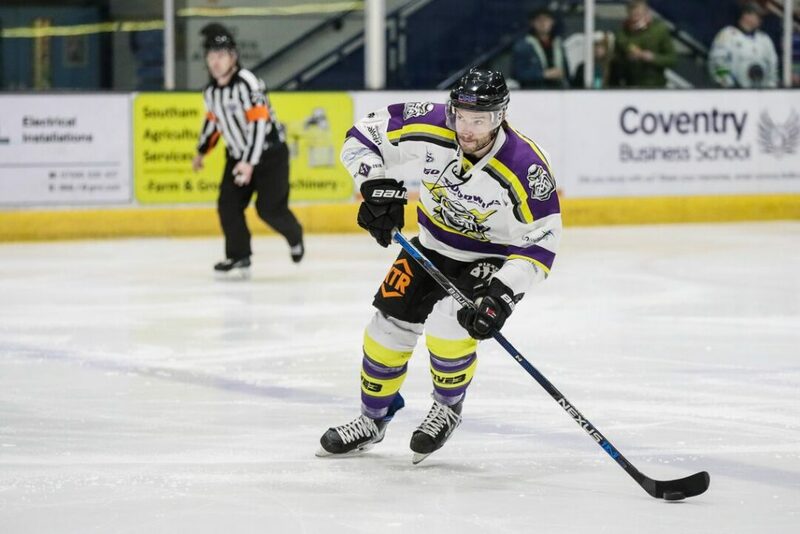 REPORT – Storm put out the Blaze with 5-2 win! 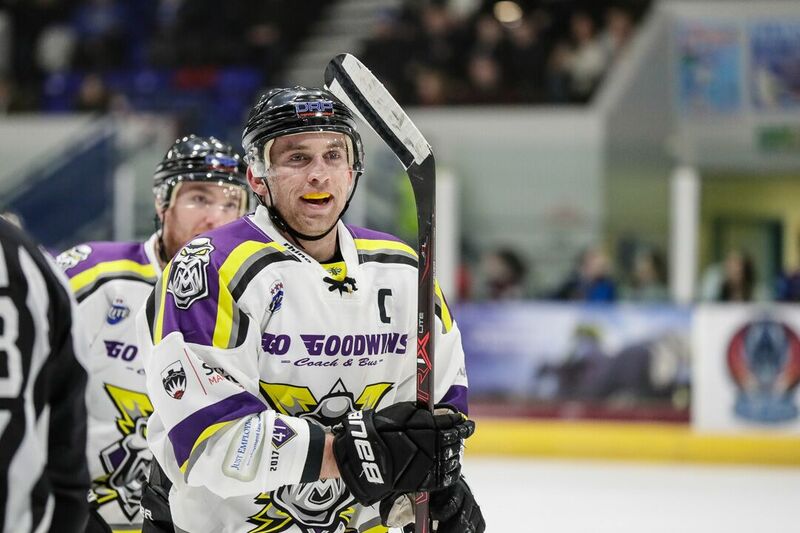 TICKETS: The Go Goodwin’s Manchester Storm welcome the Braehead Clan on the 27th & 28th January 2018, here at Planet Ice Altrincham in Elite League action! Tickets can be ordered online, by calling the box office on 0161 926 8782, or in person at the box office. 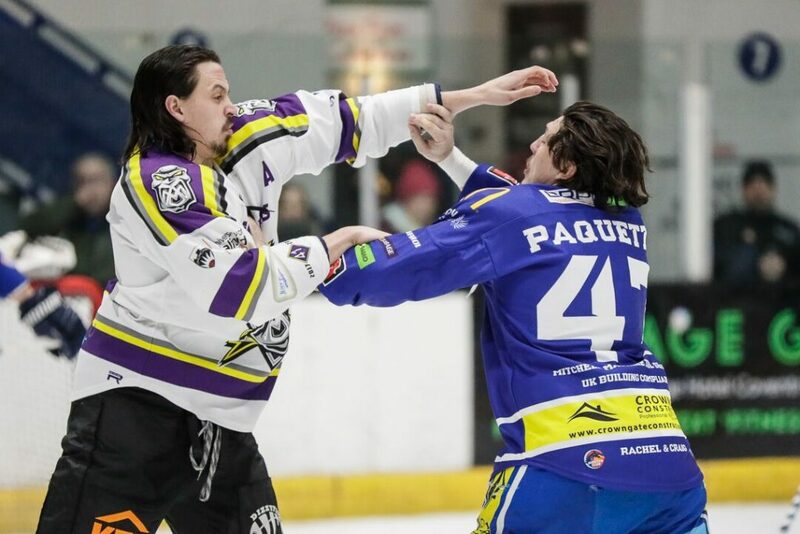 Your Go Goodwins Manchester Storm wrapped up a four-point weekend this evening, with a solid performance in Coventry, thanks to a 5-2 win over the Coventry Blaze. Storm took the lead early on thanks to Matt Stanisz, who slotted home after just over eight minutes, before stand-in captain Luke Moffatt doubled the advantage just 26 seconds later, much to the delight of the traveling Storm fans! The play flowed end-to-end with Blaze getting a couple of chances, but netminder Mike Clemente was able to keep the puck out of the Storm net. Storm continued to have the majority of the play in the second period. Andrew McKinney was able to add another goal for the Storm, just over two minutes into the period to give them a 3-0 lead. 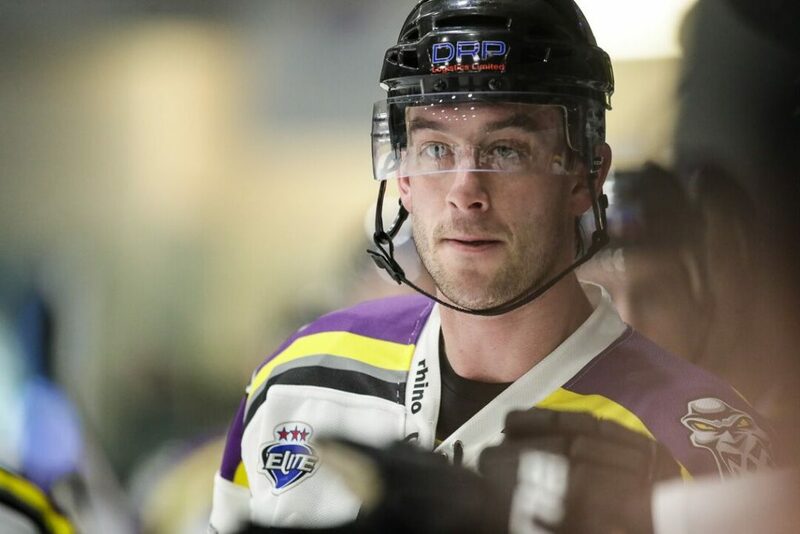 A power play goal from Scott Pitt mid-way through the period further extended the Storm’s lead, the Canadian forward picking up his third point of the night. The Blaze were able to pull one back early in the 3rd period through Brett Robinson, with Ryan Dingle adding a second goal for Coventry in the 49th minute. 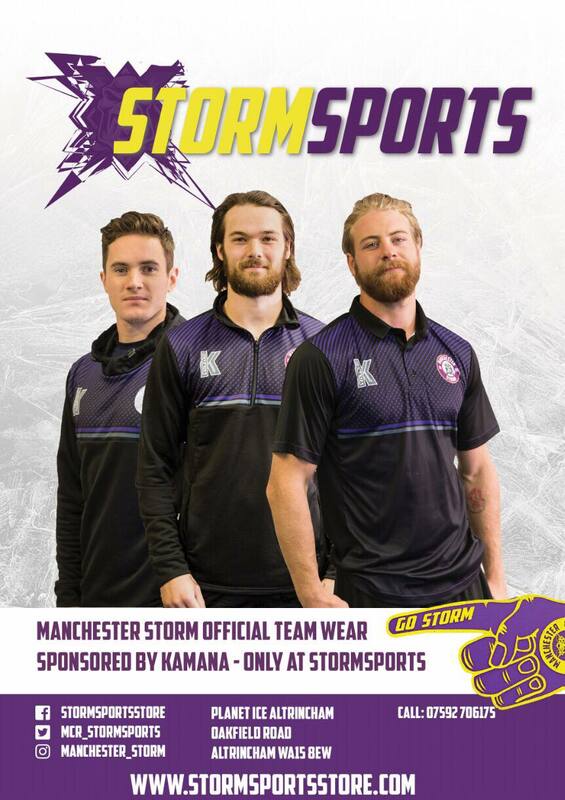 However, any hopes of a dramatic comeback were quickly dashed, when Dallas Ehrhardt scored Storm’s second powerplay goal of the night 90 seconds later to round out the victory, and a 4 point weekend, for the Manchester side! Sponsor One Of The New Storm Cars!